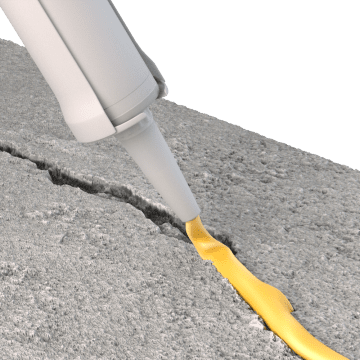 Revitalize worn or damaged concrete, asphalt, and brick surfaces and help maintain their structural integrity with these adhesives. 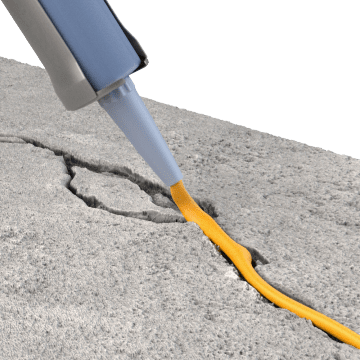 You'll find adhesives to bond building materials together and to repair damage such as cracks, holes, pitting, and flaking. They're typically used on floors, walkways, driveways, and walls. Stop cracks in concrete surfaces from spreading by filling them in with these repair compounds. They seal cracks or joints to stabilize the surface and prevent water from seeping in and causing further damage. Good for driveways, sidewalks, steps, and shallow cracks in basement walls. 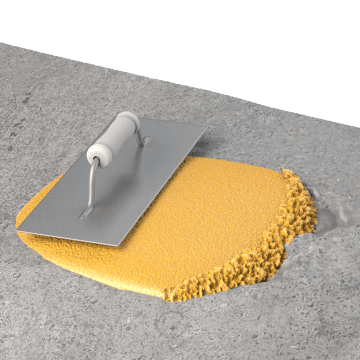 Keep concrete from crumbling by patching chipped or flaked areas with these adhesive fillers. 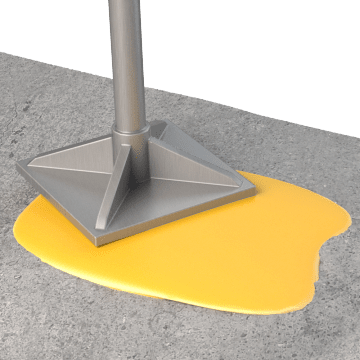 Spread them onto concrete surfaces such as stairs, driveways, sidewalks, and floors to fill shallow holes and cracks. 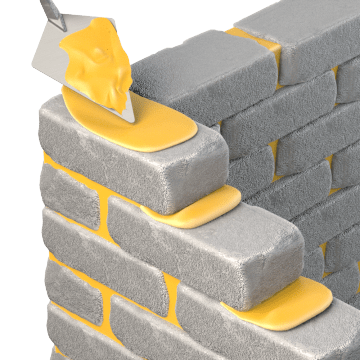 Create landscaping structures by bonding bricks, concrete blocks and pavers, and other compatible materials together with these concrete and brick adhesives. They provide a strong hold for building retaining walls and other outdoor structures. 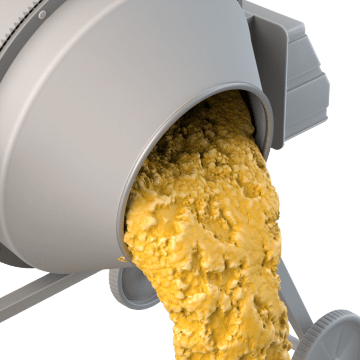 Build long-lasting structures and fill in deep holes in existing surfaces with these concrete and cement mixes. They're typically poured into forms to create slabs, stairs, sidewalks, curbs, and driveways. Form a strong bond between bricks, concrete blocks, and masonry with mortar. It cures onto building materials, so it's typically used for new construction and not repair. Mortar can be used on load-bearing walls and below-grade structures. 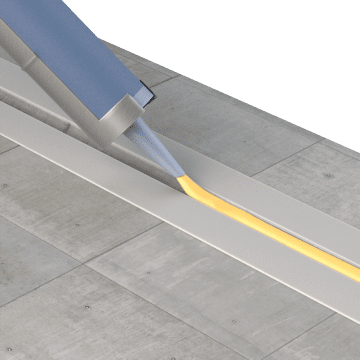 Fill expansion joints on concrete floors with these sealants to block moisture and debris from penetrating the joint. 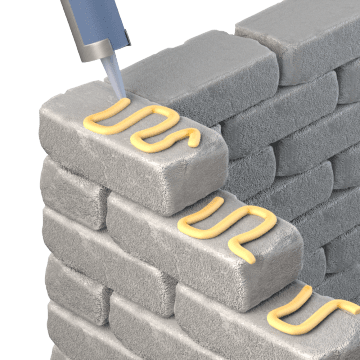 These sealants flex to allow the joint to expand or contract as needed without breaking the seal. Keep driveways, parking lots, and other asphalt surfaces in good repair with these patches, crack fillers, and sealants. Use patches and crack fillers to fill in cracks and holes and restore damaged surfaces. Apply sealants to protect surfaces from wear and weather.